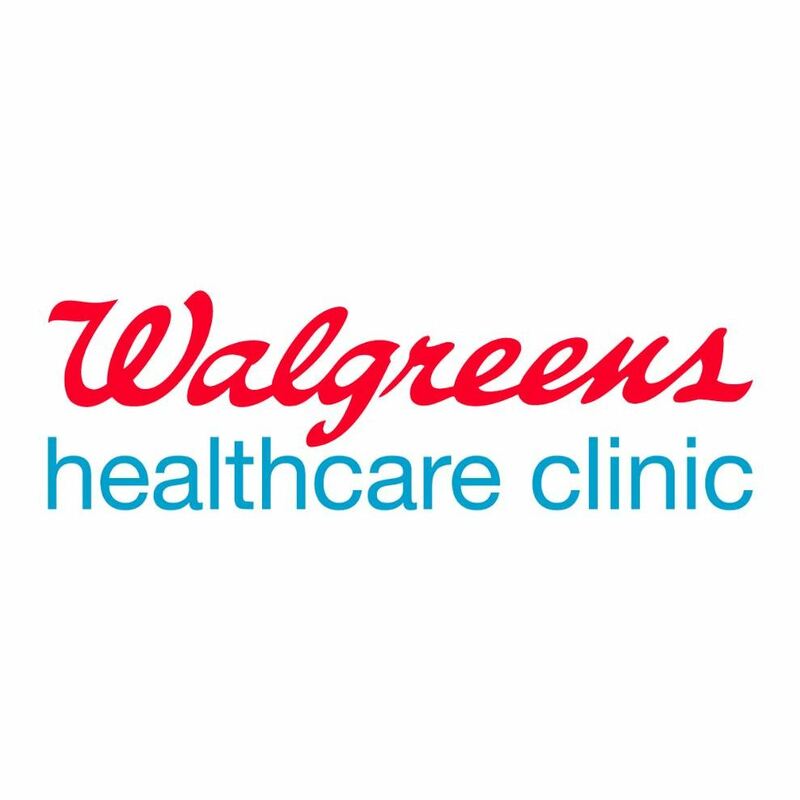 Visit Healthcare Clinic at Walgreens. Walk-ins welcome and appointments available. Most insurance accepted. On-site pharmacy. 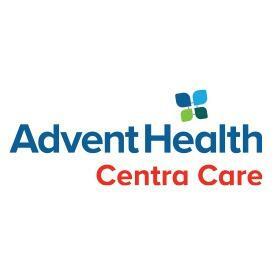 Flu shots and other vaccinations available.